Welcome to the Wrought Iron group of SmartGuy.com. Feel free to interact with other professionals from across the world. You can find professionals, find deals on services, find professionals who might barter, or simple post questions, comments, or suggestions. Wrought iron is an iron alloy with a very low carbon content in contrast to cast iron. 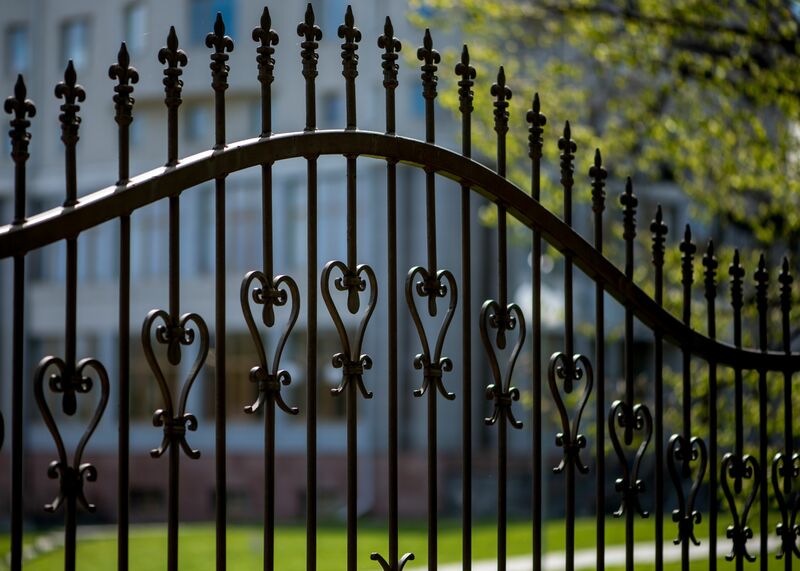 Wrought iron is tough, malleable, ductile, corrosion-resistant and easily welded and the reason why many wrought iron installers choose to you use for gates, to cover openings and decoration.